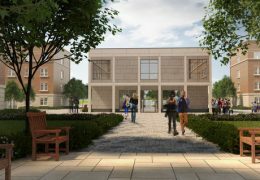 DWPF acted as financial adviser to Campus Living Villages (CLV) on their next phase of student accommodation development in partnership with the University of St Andrews. 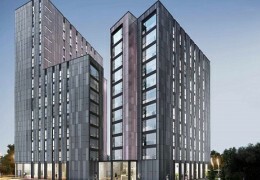 DWPF is delighted to be shortlisted in the Professional team of the year category in the Property Week student accommodation awards 2017. 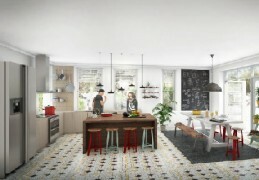 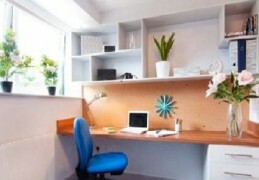 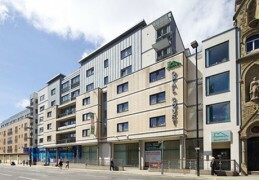 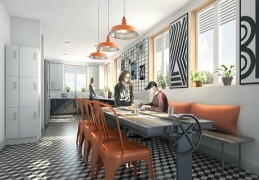 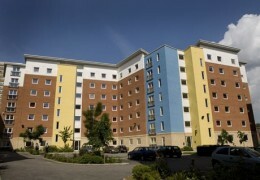 Student Accommodation projects reach Financial Close in Portsmouth and Southampton. 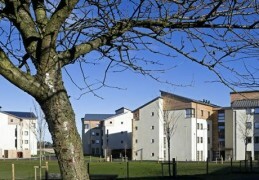 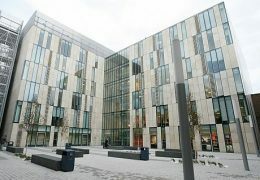 DWPF acted as financial adviser to Campus Living Villages (CLV) in relation to their Fife Park 2 student accommodation development in partnership with the University of St Andrews. 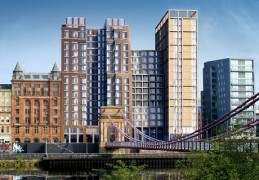 DWPF is pleased to announce the financial close of a development loan facility for Silk Property Group to build a student accommodation building in Glasgow. 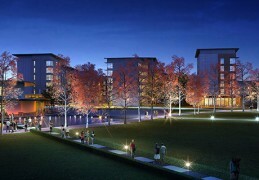 DWPF supports CLV and Arlington on the creation of Goldsmiths Student Village. 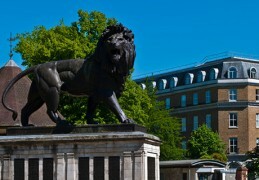 DWPF is delighted to announce the shortlist for this year's awards. 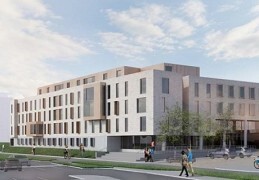 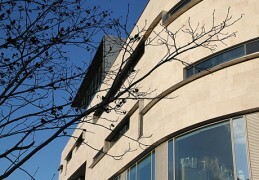 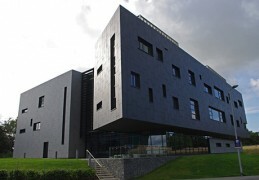 DWPF has been appointed as financial adviser to Durham University on their Mount Oswald student accommodation project. 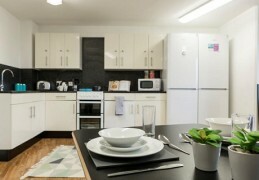 DWPF supported Arlington Investors on their acquisition of 230 student bedrooms with over £45m of funding required. 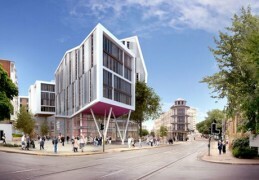 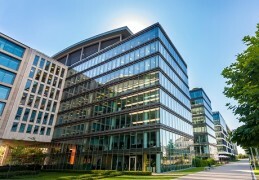 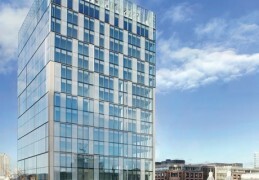 DWPF provided financial advice to Arlington Investors in relation to the Leeds student accommodation project. 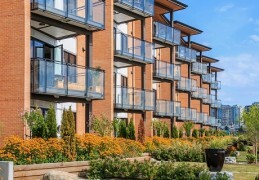 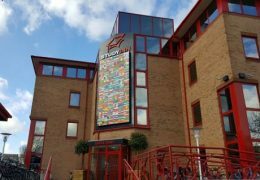 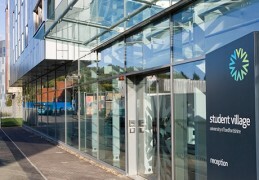 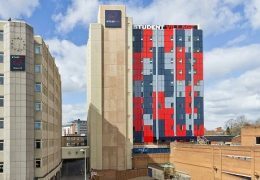 Financial close reached on the £124m acquisition of a portfolio of student accommodation assets.